Malaseb Shampoo is an effective antibacterial and antifungal medicated shampoo for dogs and cats. This scientifically proven formula treats Seborrhoeic Dermatitis, Dermatophytosis and other fungal conditions in cats and dogs. The antifungal property has potent effect against fungi and yeast. Malaseb shampoo is specially formulated for dermatological conditions related with bacterial and fungal skin conditions. 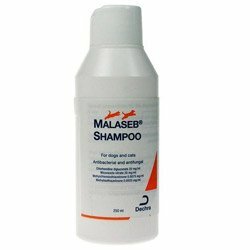 Malaseb Shampoo is highly useful in treating infective spores in dogs and cats. The antibacterial formula removes dirt and cleanse dogs and cats’ skin. 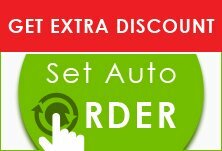 The unique formula is highly helpful in controlling itching and skin infections including ringworms. It effectively cleanses skin and prevents various skin problems.